Smooth double track with a couple of steep sections. Caution is needed on the descent to avoid dropping into the often present eroded ruts. Ride up Kingsbury Grade about ¼ mile turn right on Daggett Way, left on Cypress Lane, right on Cypress Way to the end of the Cul-de-sac for the trailhead. 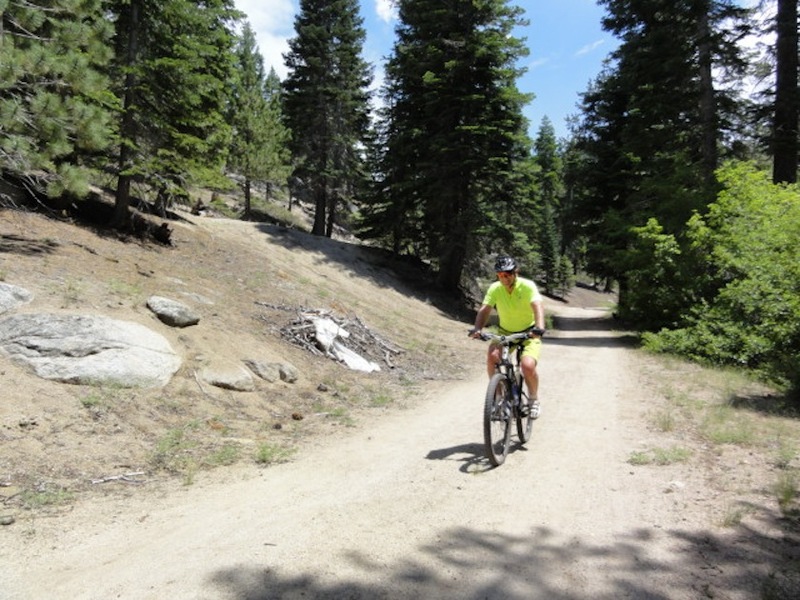 Enter the single track, cross the Edgewood Creek, and follow the single track uphill – staying left at other trail junctions. You will reach a paved road called Easy St, follow that and bear right on Edgewood Drive. 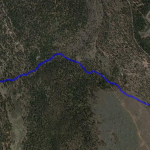 It’s a steep ¼ mile climb that ends on a double track dirt road (Edgewood Dr) paralleling Edgewood Creek. This is a cool ride in the summer because most of it is in the shade and there are few riders. You can ride to the end at Heavenly’s Boulder parking lot and return back. There are a couple of long distance options that connect to this ride. 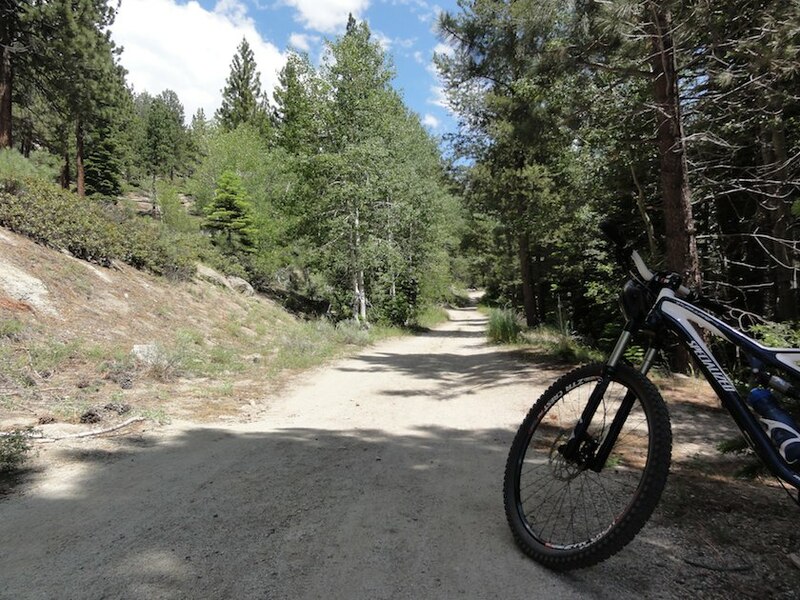 Ride Options: Van Sickle Loop trailhead is located on the right about 300 yards from the Boulder Lot. 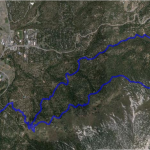 It is indicated with a Tahoe Rim Trail (TRT) post sign. Turn right and you will cross Edgewood Creek and climb. You will junction again with the option of turning right to Van Sickle or turn left for the TRT route to High Meadows, Cold Creek, Star Lake Loop. As the name implies, this is part of the original Pony Express Route that was used from 1860-1861 when mail was carried by horseback from Missouri, Kansas to Sacramento, California and the Gold fields.